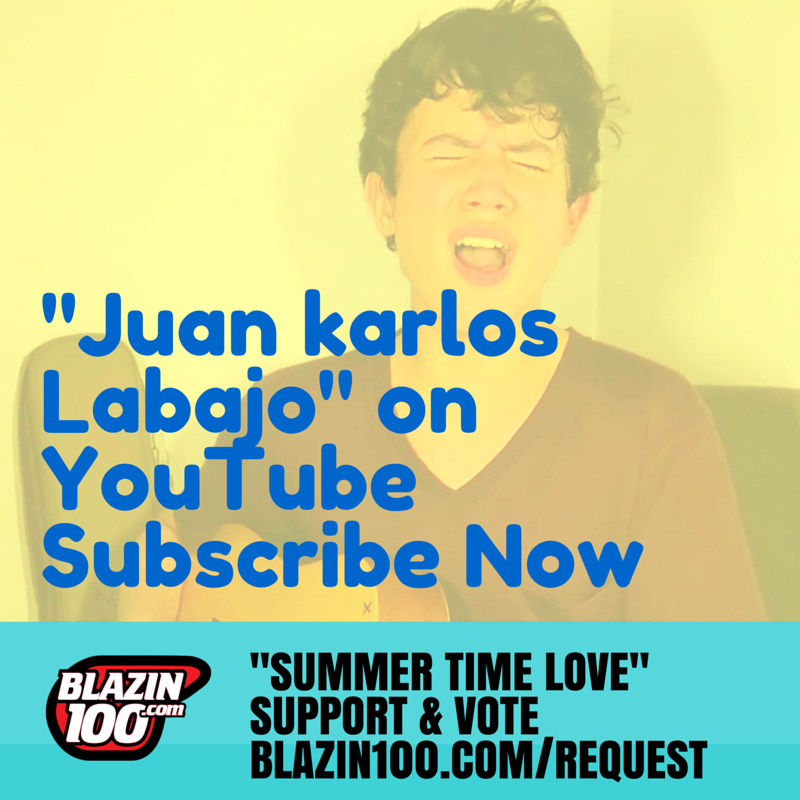 Have you checked out Juan Karlos Labajo's YouTube channel lately? Our PhilPop Charmer has updated and uploaded a cover for Ed Sheeran's Autumn Leaves. Check it out and make sure to subscribe over at his YouTube Channel. To subscribe, click the link below and click the SUBSCRIBE button on the channel page. Also, JK will at the Riverbanks Mall on November 15, 2015, Sunday at 5:30 PM. He will be part of the Weekend Celebrity Revelry.